The regime’s obsession with maintaining stability even at the cost of stagnation appeared to Soviet progressives to stand for extreme conservatism. Yet Russia’s subsequent turbulent periods of reform and revolution, starting with Mikhail Gorbachev’s perestroika and continuing with Boris Yeltsin’s controversial market reforms of the 1990s, have made many reconsider their views of Brezhnev’s period in power. 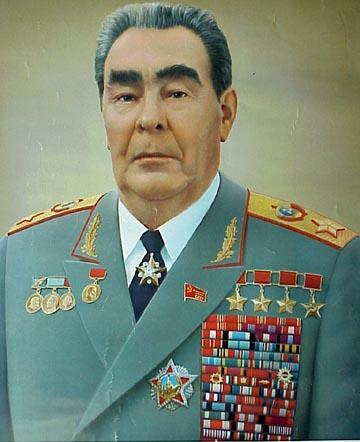 In the 1990s, in particular, when Russian society struggled to preserve the remnants of stability in the economy and politics, many began to look back to Brezhnev’s days with nostalgia, realizing that stability in life had its own definite value and that, at times, “stagnation” was more desirable than reforms and changes. Some even claim that Brezhnev’s era was the pinnacle of Russia’s achievement, when the country enjoyed the elevated international status of one of the world’s two superpowers.